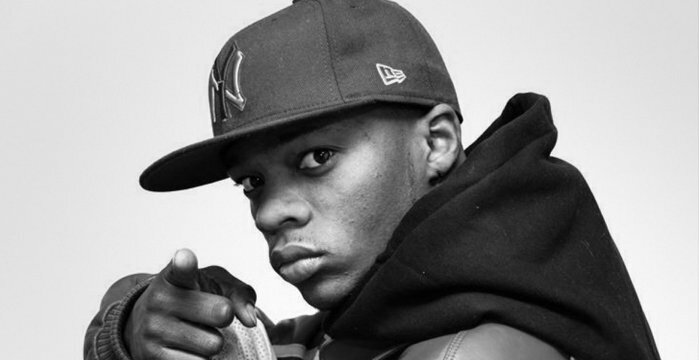 Born and raised in Bedford Stuyvesant, the same section of Brooklyn that spawned Jay­Z and the Notorious B.I.G., Shamele Mackie was nicknamed Papoose (a word that means Native American baby) by his grandmother, and between the years of 2007-2010, things started to takeoff for the young rhyme spitta. He was booked for a tour in the UK and Russia, and there he gained international fame and a large scale of loyal fans. Based on his rhyme acumen, Hip-Hop legend Kool G. Rap invited Papoose to be featured on his ‘Roots of Evil’ album in 1998, and then the motivated Hip-Hop star took matters into his own hands. 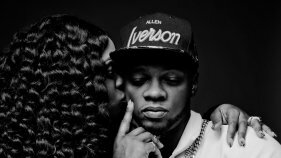 He immediately started pressing up his own mixtapes, and building his career from the ground up; and during his daily grind, he met DJ Kay Slay. There is no interesting coincidence, or some wacky backend story as to how the two hooked up. 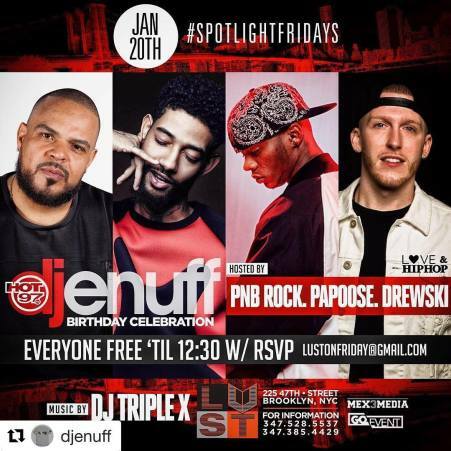 Papoose, a couple of times actually, simply approached the DJ in 2004 as he was leaving his eminent post at New York’s Hot 97 radio station, and the rest is history. 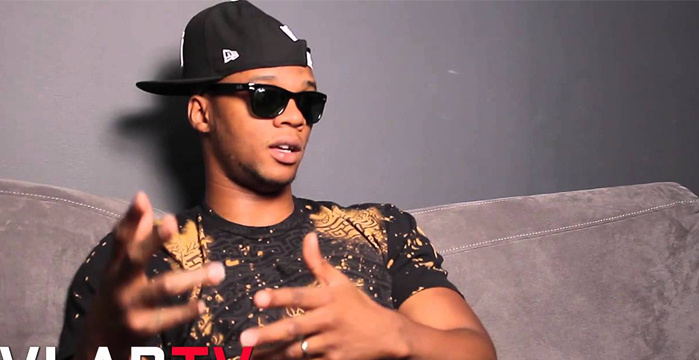 Kay Slay placed Papoose on his Streetsweeper mixtape series, which was distributed Street Sweepers Entertainment, an imprint geared at helping unsigned artists in New York; and then it happened, in 2012, The Honorable Louis Farrakhan thanked Papoose for spreading wisdom through his music, and shortly afterwards, Papoose’s accomplishments included the BET Awards, ASCAP Awards, and MTV Awards to name a few. Papoose fascinated the mixtape circuit with the songs ‘Alphabetical Slaughter’, a lyrical onslaught of running down the letters of the alphabet; and ‘Sharades’, a narrative about the Hip­Hop police; and then he patiently took his time to find the best label situation, and shortly afterwards, he brokered promotion deals with Violator Management and Busta Rhymes' Flipmode Squad. 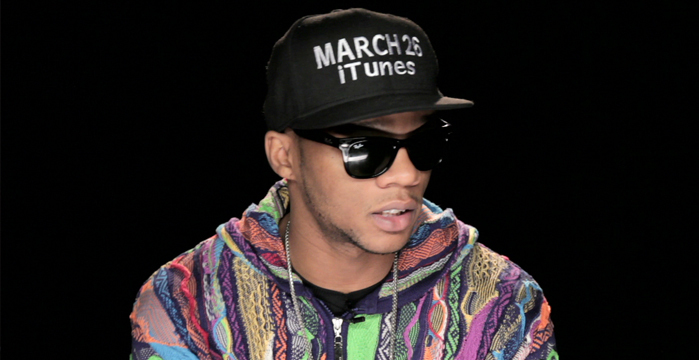 After guest appearing on a few tracks in 2006, including the remix of Busta's Top 20 single ‘Touch It’; Papoose signed a 1.5 million-dollar contract with Jive Records in August 2006. His debut album, ‘The Nacirema Dream’, was practically already finished, but in the meantime, he dropped ‘The Best of Papoose: The Mixtape’, a brief synopsis of his prolific mixtape run. In 2013, Papoose started Honorable Records, an independent record label; followed by the release of ‘The Nacirema Dream’, which was distributed by Ingroove. 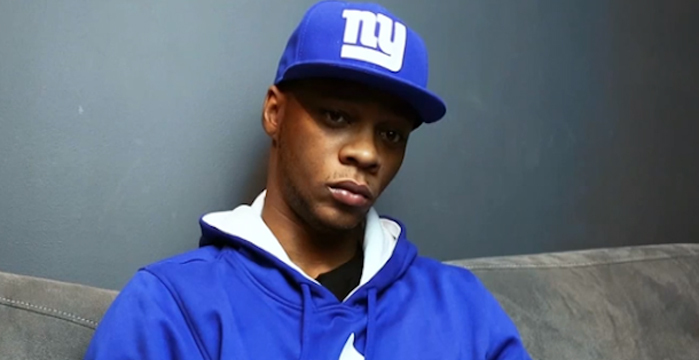 ‘The Nacirema Dream’ sold over 20 thousand units independently, and remained on the Billboard Charts for numerous weeks; and in July 2015, Papoose released his second studio album, ‘You Can’t Stop Destiny’, which is available in stores now. 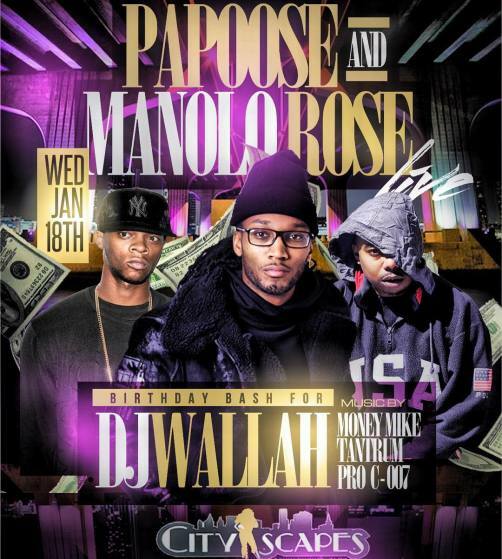 Join our PAPOOSE VIP family for event info and invites! 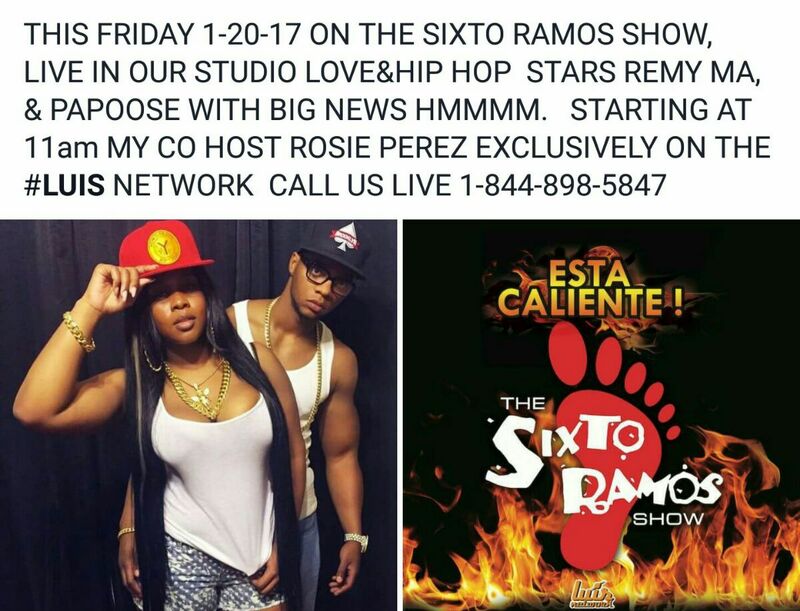 © 2017 PAPOOSE. All Rights Reserved.